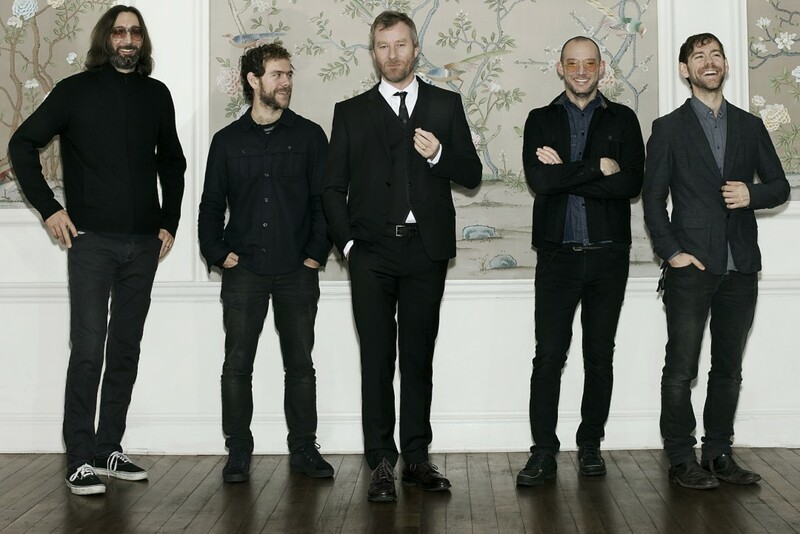 The National have released a music video for their song "Graceless." The song appears on the band's latest album, Trouble Will Find Me, released earlier this year. In related news, the band recently talked about their plan to assemble a tribute to the Grateful Dead. So far, Bon Iver, Vampire Weekend, Kurt Vile, and The War On Drugs have confirmed and Fucked Up and Lee Ranaldo of Sonic Youth are also talking about participating. It's due out in 2014 and proceeds will go to support AIDS charity, Red Hot Organization.